DECEMBER 6th- County Committee Ballot count - 9:00 a.m. Grain Sorghum - .86 bu. A second payment rate, if applicable, will be announced in early December and will be issued on the remaining 50% of the harvested production. NOTE: Producers must have Part D of the CCC-910 application signed before January 15, 2019. FSA offices have received notification that pending CRP cost share payments can be issued, however approval of the payment must be received from State Office personnel. The office is currently working on supplying the State office with the required documentation to receive that approval. Besides the weekly update, there are additional options available to receive information of upcoming deadlines and/or information on programs. Offices do not send out newsletters any longer and it's the producers responsibility to be informed of deadlines and requirements. 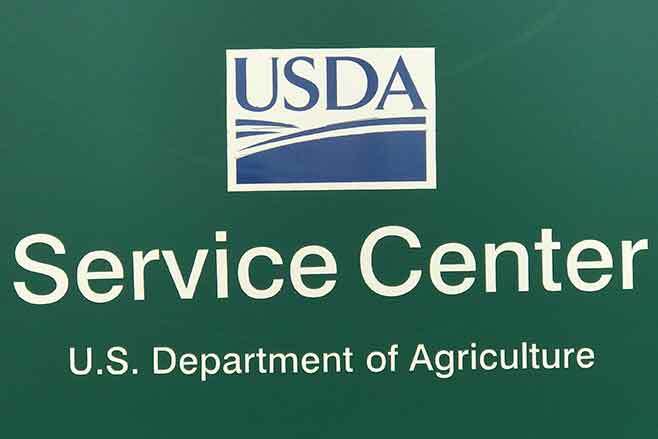 Producers can receive text message alerts from FSA. For Kiowa County producers can text COKiowa to FSANow (372669) to subscribe. For more in-depth FSA program information, FSA offers a standard electronic news bulletin by email. Visit www.fsa.usda.gov/subscribe, or contact your local FSA office.